The industry's first quad-core processor for mainstream servers provides breakthrough performance and capabilities for the ultimate in powerful, dense and energy efficient servers. 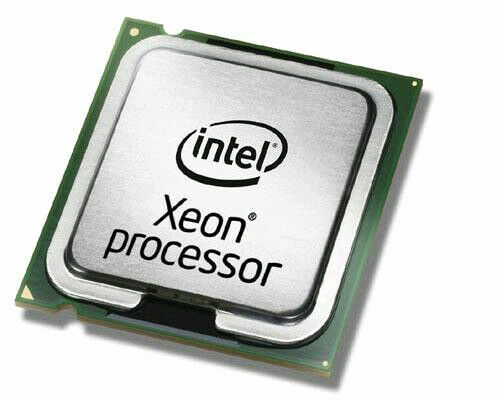 With the Quad-Core Intel Xeon processor 5300 series you get breakthrough performance - up to 50% greater than the industry-leading Dual-Core Intel Xeon processor in the same power envelope and up to 150% better than the competition. My board misidentified this as a 5310, I would like to take back my neutral rating is possible because it works fine and it was on my end that was the problem. Works great as advertised.